Make a difference by giving time. or call 04 389 7122 for more information. Op Shop Assistants support the shop manager in their day-to-day activities of running an op shop. This includes displaying stock, processing purchases, customer service, sorting new donations and cleaning. We operate nine shops around Wellington. 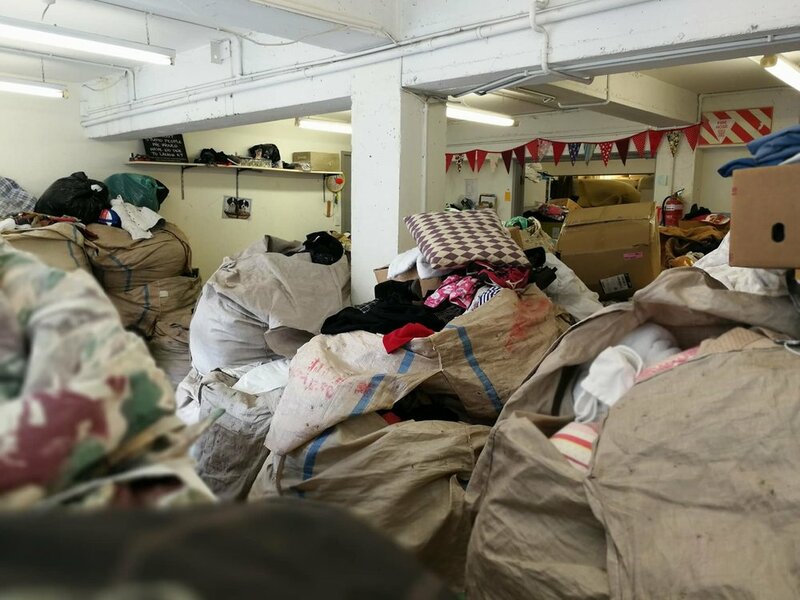 Based at the rear of our Newtown Op Shop, this role involves sorting incoming donations and clothing bales, organising good quality stock for shop managers to access with ease and general cleaning needs. This role is based from the Newtown Op Shop, but involves travelling throughout Wellington. The main duties involve assisting the Van driver in his day-to-day activities of running our pickup and delivery service, handyman duties and other customer service related tasks. Please note, this role requires a Police Vetting check. Based in our Newtown office, this role involves organising the Vinnies Foodbank and being on hand to assist welfare clients when needed. Tasks include: creating food parcels for clients, helping clients customise their food parcel, portioning food, updating documentation, answering calls and keeping the Foodbank clean and tidy. Vinnies Re Sew is a sustainable sewing initiative, focused on re-purposing the textile waste from our Op Shops. 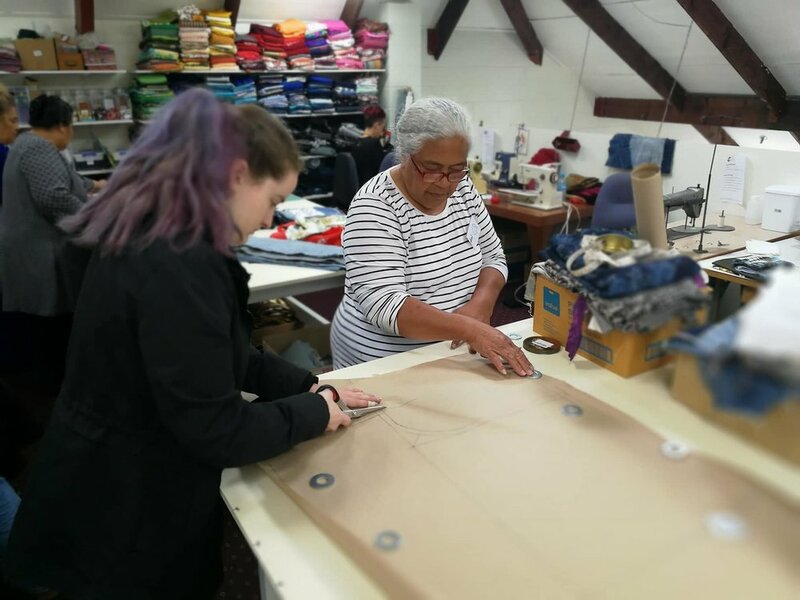 As well as making new products to both sell and provide for our own welfare needs, we aim to support individuals into employment or further education. We have a variety of volunteer opportunities within this project, from sewing tutoring, to admin and marketing and other roles. The Vinnies Annual Street Appeal is held in the middle of June each year. We rely on volunteers to give an hour or more of their time to collect within the Wellington Central area and surrounding suburbs.